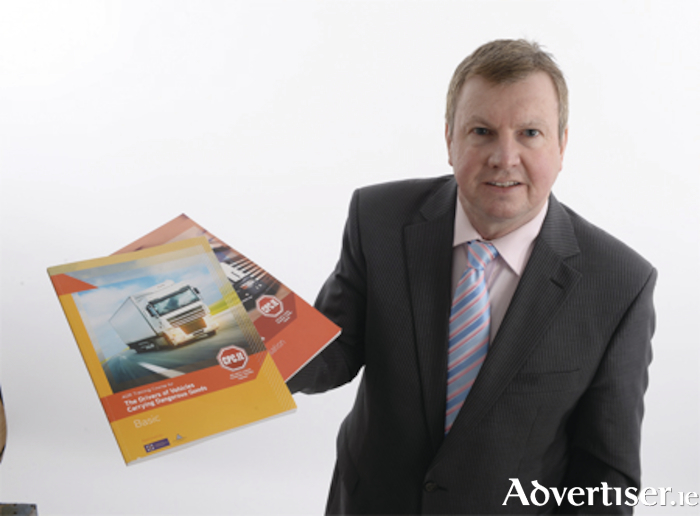 Advertiser.ie - Do you want to become a qualified transport manager? If you want to pursue a career in transport, unlock your potential, and gain a recognised qualification then you need a Certificate of Professional Competence (CPC ) in transport management. This certificate, which is awarded by the Chartered Institute of Logistics and Transport, qualifies you as a transport manager and also entitles you to set up a haulage or bus passenger business. A CPC is also extremely beneficial for employment opportunities, career advancement, or if you want to upskill. Subjects covered in the course include managing a transport business; employment and contract law; health and safety legislation; financial management; tachograph and hours of driving legislation; national and international documentation, HRM, etc.